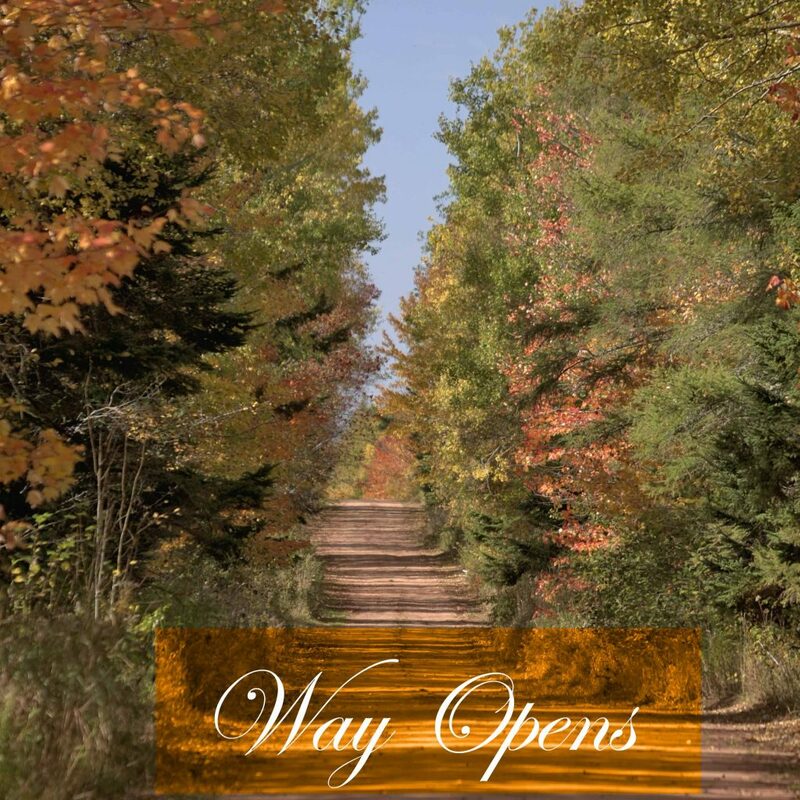 ‘Proceed as Way Opens’ is a Quaker concept used to guide wise decisions and actions. Although we are not part of a Quaker community, we recognize, as a result of a generous gift from anonymous donors, a way has opened in Prairie Spruce Commons Cohousing. Because of the generosity of this gift, we are able to significantly reduce the prices on our remaining units. When we began working with our architects PMGM (now 1080 Architecture https://1080architecture.com/), Saskatchewan and Regina were at the peak of a booming economy. 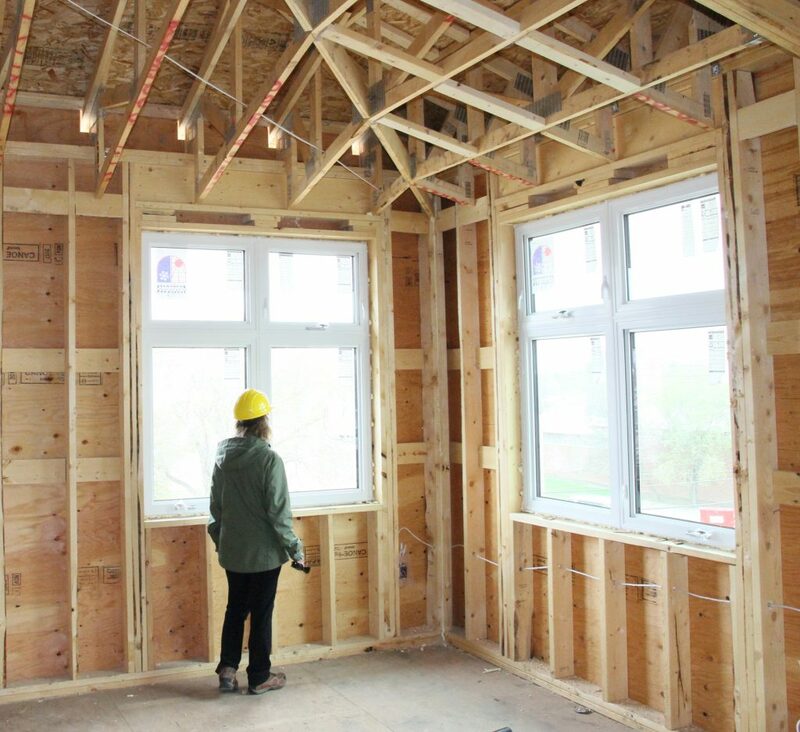 We designed a beautiful, energy efficient building that is environmentally sustainable, exceeds soundproofing requirements, maximizes natural light, and has generous community spaces and unique private units. We are nearing the completion of construction, and we can now offer these high-quality units (and shared common space) at prices that are in keeping with our current economy. Thank you to the generous donors who helped make this happen. The Prairie Spruce Commons community is working with Terrie Dunand | Realtor® |RE/MAX Crown Real Estate | Regina https://www.queencityhomes.ca/. You can view Terrie’s listing for Unit 201 https://matrix.skmls.ca/Matrix/Public/Portal.aspx?ID=316550042, a beautiful 861 square-foot unit with one-bedroom, one-bath, an open-concept kitchen, dining and living room area. To see the descriptions and layouts of the units that are still available, click here http://prairiespruce.com/the-project/unit-dscription-and-availability/. For unit pricing please contact Terrie at 306-530-9050, OR stop by the show suite at 1625 Badham Boulevard any Wednesday evening from 6-8 pm or Saturday or Sunday from 2-4 pm. 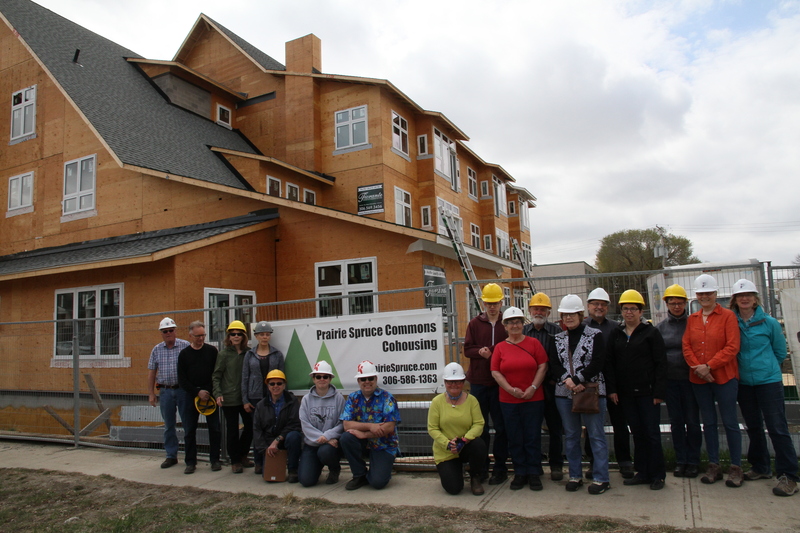 Perhaps way has now opened for you to become part of the Prairie Spruce Commons Cohousing community. and Sundays 2 to 4 p.m.
Ellen DeGeneres plays Heads Up! It is not easy to begin to pay attention to and alter the ways we communicate. We can feel anxious, uncomfortable, and awkward. These are feelings most of us want to avoid, but doing it in a playful way makes it easier. Any time you try something new, like building a bird house or learning to cook or taking up a new sport, there is a period where it is unfamiliar, but approaching it as play really helps lighten the experience. On a recent episode of The Nature of Things, David Suzuki met with people around the world who are exploring the nature and role of play in animals. They are learning that play is essential in social bonding. At Prairie Spruce Commons we are also learning how play is contributing to our social bonding. We currently have seven units available at Prairie Spruce Commons, 1625 Badham Boulevard, Regina. 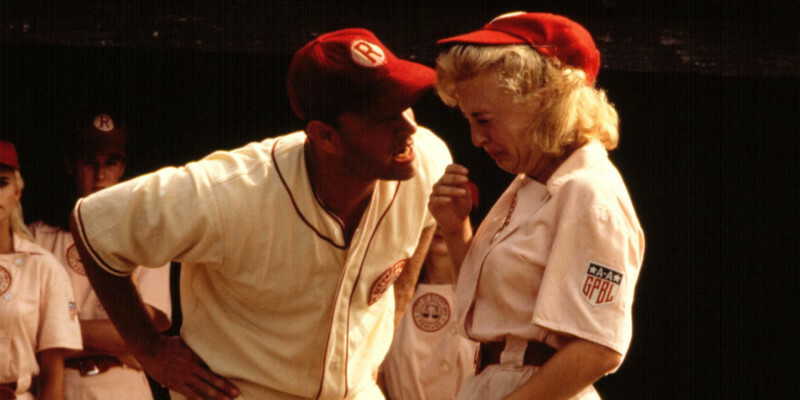 I was channeling Jimmy Dugan (Tom Hanks) from A League of Their Own a few days ago. Except my brain inserted “a meeting” instead of “baseball.” Yet there I was, crying, not once, but twice, at a meeting about topsoil and trees. Before you read any further, let me assure you they were happy tears at an unexpected gift, something no one, not even my husband, knew I wanted. I was the youngest of 18 grandchildren. I was blessed to be able to spend a lot of time with my grandmother. She taught me how to crochet, cook, and garden. She taught me the importance of family and the power of Faith. 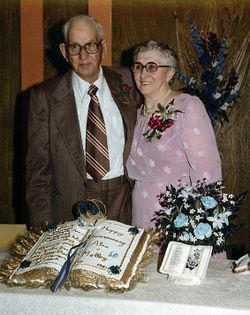 She had 101 years on this Earth before, in her words, “Jesus took her up to Glory”. I wanted to do something to honor her memory. It took me a long time to decide that I wanted to plant an oak tree to symbolize her strength and longevity. I never got around to it as I never knew where to plant the tree. I didn’t want to plant it in Yorkton, on my mom’s farm, that seemed too far away. 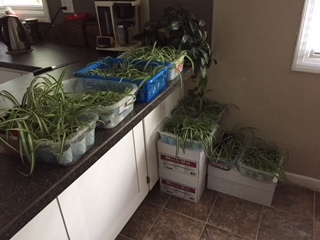 I didn’t want to plant it at my house in Regina, as I knew we would be moving at some point. I even thought about planting one in Wascana Park, in the middle of the night, and hoping no one would notice. Imagine my joy, and happy tears, when I found out that there would be two oaks trees planted at Prairie Spruce. They are going to be near the front entrance so I can see them when I leave for work; what a wonderful start that will be to my day. Haskap – the fruit of life longevity and fruit of vision. The SOG (Soils, Outdoors, and Garden) team has done an amazing job. They started with the original landscape design by PMGM Architecture, now 1080 Architecture, Planning + Interiors. Then they consulted the City of Regina, the University of Saskatchewan, haskap grower Charles Lipnick, and our own Prairie Spruce member, Dr. Knud Mortensen. Not an easy task, but I am happy to report that they succeeded. We are going to have Goodland and Honeycrisp apple trees for apple crisps. 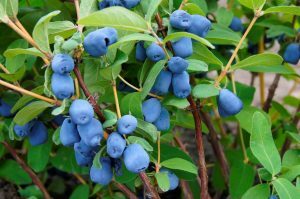 We will have Borealis and Indigo Treat haskap berries. Laurie has more experience with them than I do, so I will be learning from her. I will be picking, and Eva will be canning (hopefully), the Carmine Jewel sour cherries. I will be teaching everyone the secrets of saskatoon perogies. The rest of the landscaping will be completed with blue spruce, mungo pines, linden trees, ninebarks and, of course, two oak trees. The landscape plan showing the changes from the original plans. The oaks are the two “umbrellas” in the top right of the picture. I grew up on a farm. Bugs didn’t bother me*. I ate a lot of dirt as a child. I remember being very confused, in elementary school, as my friend freaked out because there was a moth on the steps in front of us. “What’s the big deal? It’s just a moth.”, I thought. Karma has such a sense of humour. Fast forward 20 years, I’m on my honeymoon. We are staying at my husband’s grandparents’ house. We have the upstairs bedroom with a balcony that looks out on the harbour. Until it’s time for bed, and I realize that there spiders all over the room. Mormor (grandma) and Morfar (grandpa) had opened the doors to the balcony to air out the room for us and the spiders had moved in. There were millions of spiders… ok maybe not millions, but a lot. I just remember sitting in the middle of the bed crying hysterically, as my darling, and somewhat surprised, husband tried to explain to his grandma why his new wife was freaking out. Mormor simply got out the broom and dustpan and swept the walls and ceiling for me. I loved her from that point onward. Today, I surrounded myself with 137 spiders. No, I’m not in therapy. So why isn’t Prairie Spruce giving away… well… prairie spruce. One reason we don’t give away prairie spruce trees is that prairie spruce trees don’t exist. (I googled it, and quit looking after page 10). We picked the name, Prairie Spruce, based on our location, values, and beliefs. You can learn more about our choice here. Come early or you may get the very last one. 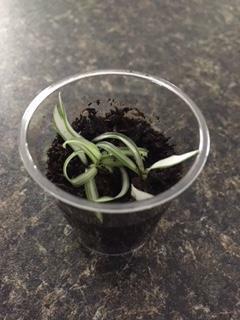 It was so cute and so tiny, I planted it in a shot glass. Spider plants are one of the top plants for indoor air-purification. According to NASA, spider plants are very good at removing formaldehyde. 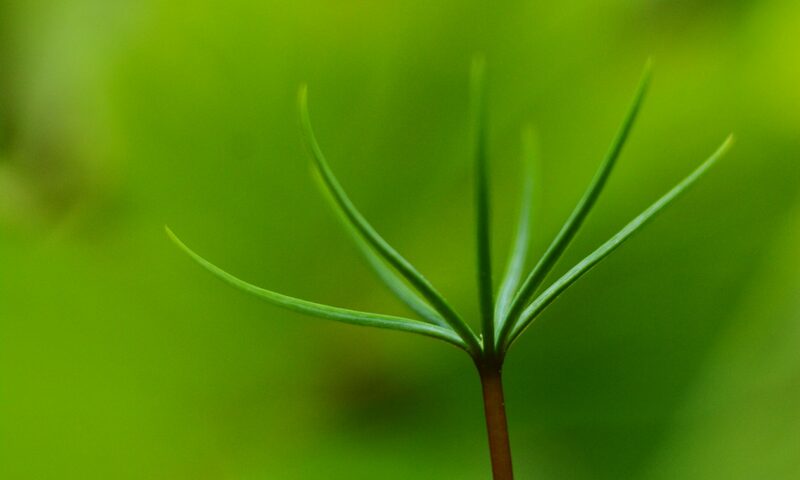 Here is a link to the original NASA report, “Indoor Landscape Plants for Indoor Pollution Abatement”. Saturday, June 30 from 9 a.m. to 1 p.m.
Thursday, July 26 for a Market Under the Stars, 5 p.m. to 10 p.m.
Wednesday, August 21, 9 a.m. to 1 p.m.
*To be 100% truthful (and in case my sister reads this), I have an issue with wood ticks which dates back to a vivid memory of my first embedded wood tick. In pre-internet times, no one really knew how to remove a wood tick. “Pour gasoline on it.”, they said. “No, put a match to it.” Lucky for me, my parents didn’t follow that advice, especially in that order. My first trip to Emergency was traumatizing at age 6. Wood ticks are not bugs in my world; they are the Devil’s spawn. 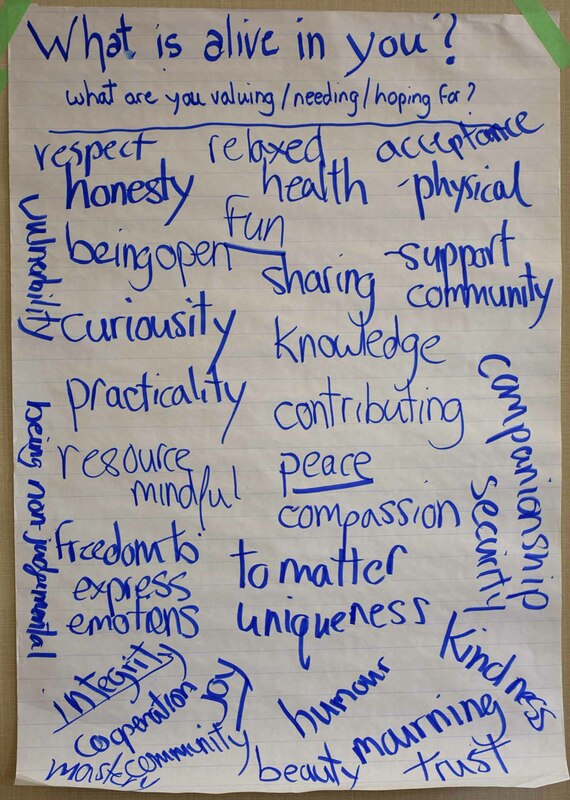 Here are some reflections from our cohousers after the first workshop. 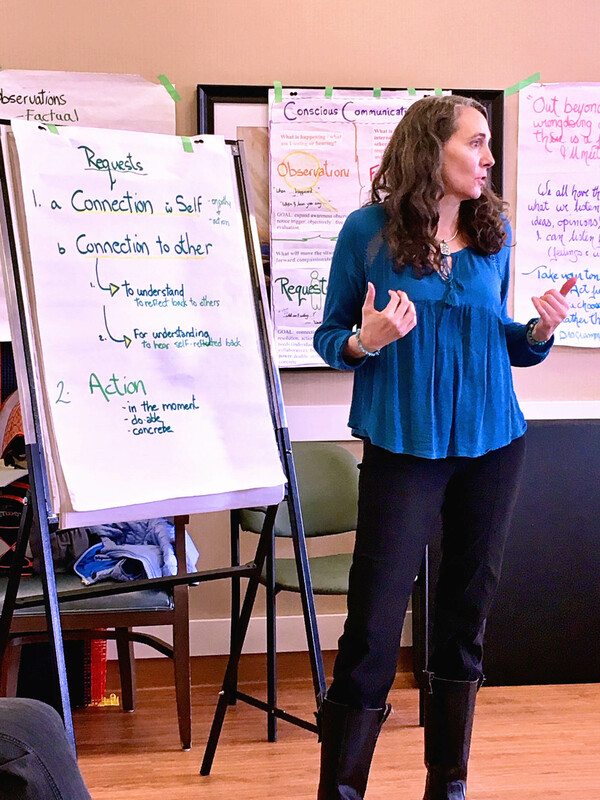 The clearer we are about what is motivating our actions the more intentional, self-aware and conscious of others, we can be about how we go about it. 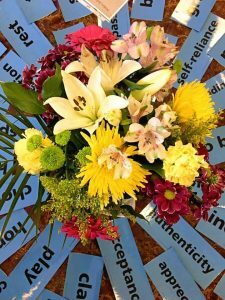 Click here for the blog: Four Guides to Improve Communications. Communicating well isn’t something we are born with, it takes time, awareness, help, feedback, intention, self-awareness, and willingness to fall flat on our faces and try again and again. 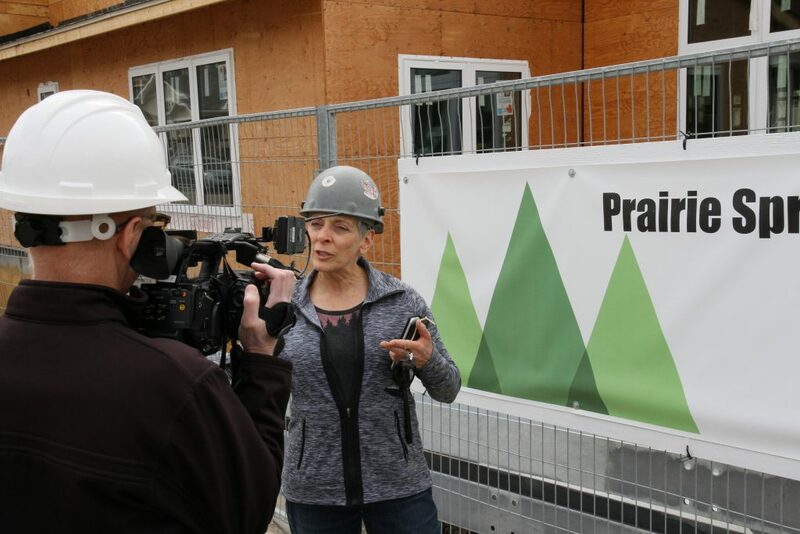 I feel lucky to be part of Prairie Spruce Commons Cohousing Community who values learning and growing both individually and as a community. 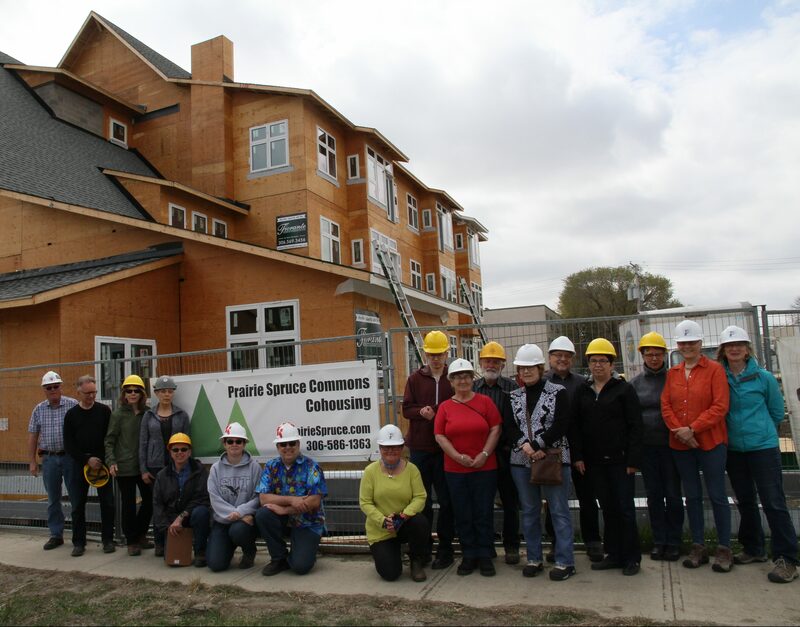 If you’re considering becoming a member of Prairie Spruce Commons Cohousing now is a great time while units are still available and the community is getting ready for our second workshop in Compassionate Communications in October 2018. In the future, we hope our Common House might become a place where cohousers together with neighbours and members of the wider community gather to learn in areas such as Compassionate Communications, Composting, Container Gardening and who knows what all else. 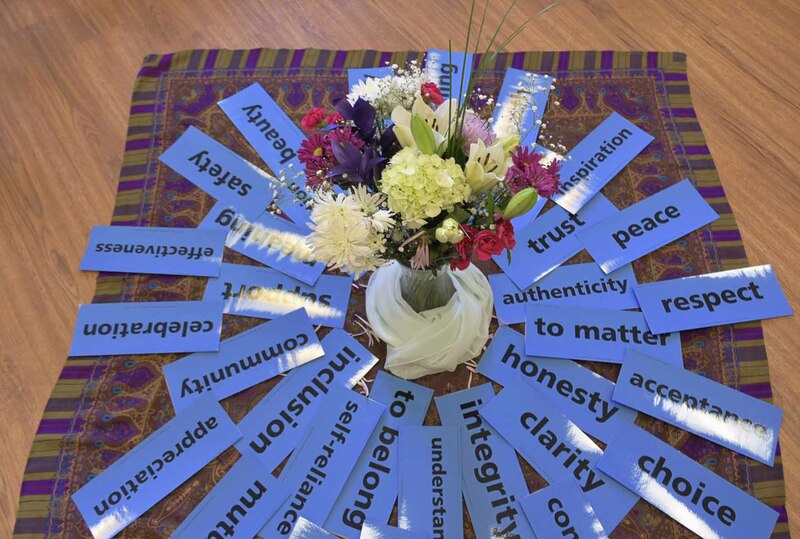 Saturday, May 12 was a very exciting day for everyone at Prairie Spruce. 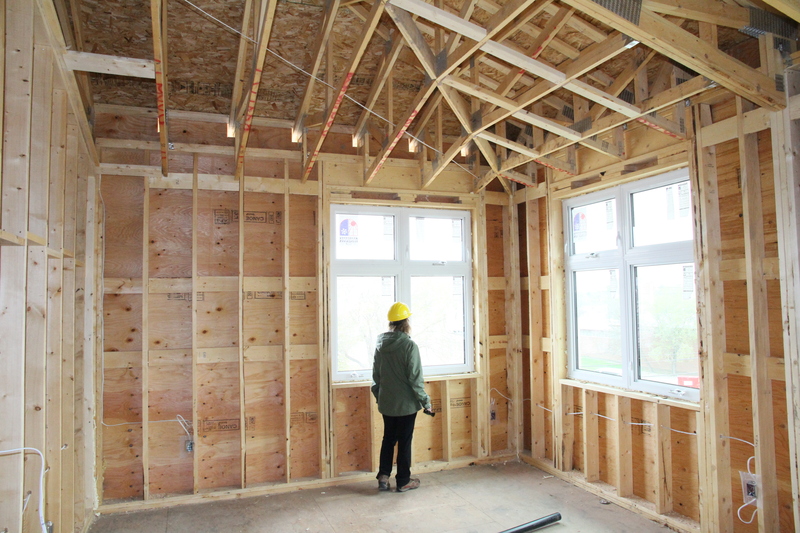 It was the first time we had a chance to go inside our new home. Checking out the kitchen and dining room. The windows to the left open onto the terrace. 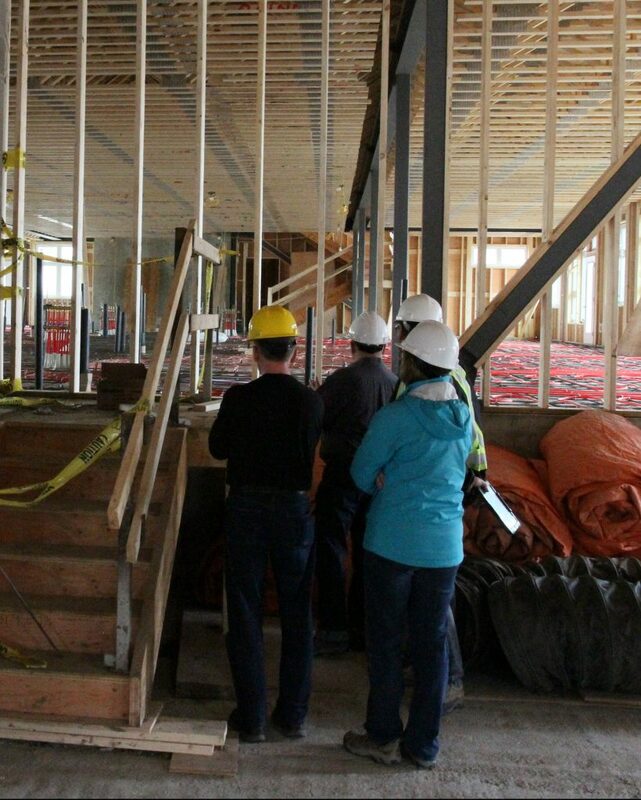 Prairie Spruce first-floor members checking out the in-floor heating and cooling. 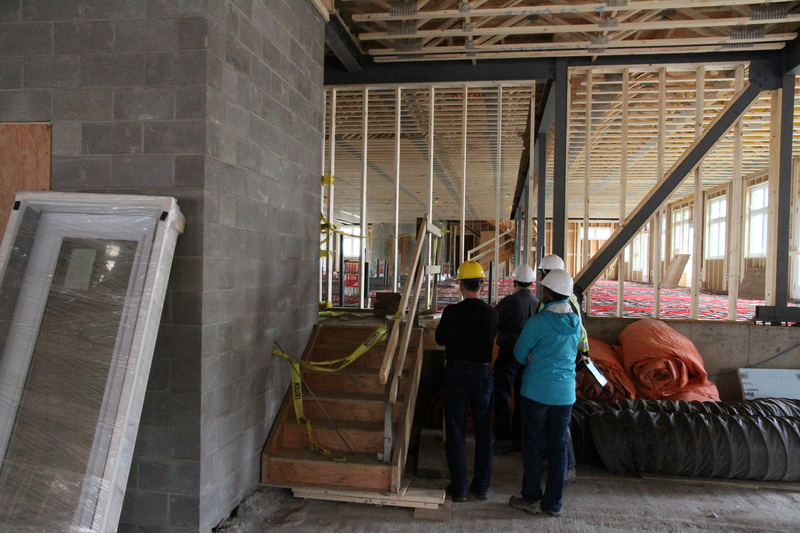 Those members whose units are on the first floor got to look longingly through the framing at their units. The hoses for the in-floor heating and cooling (red in the picture ) were laid out, but not cemented in yet, so they couldn’t tour their units. 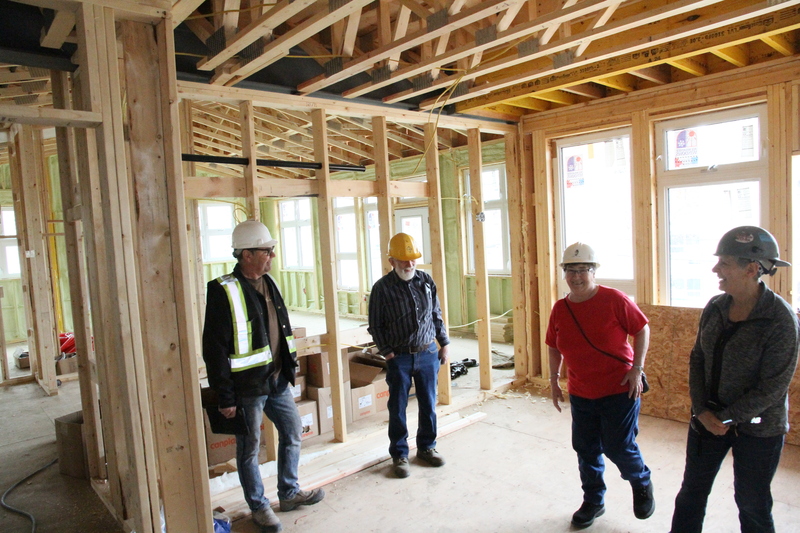 They were able to tour the units on the second floor that have the same design, so they could still get a feel for the size and design of their units. Then everyone went upstairs to explore the second and third floors. Lois checking out the view from her 3rd-floor unit. She claims that she will have the best view of fireworks. I think I’ll try the 3rd-floor terrace first. 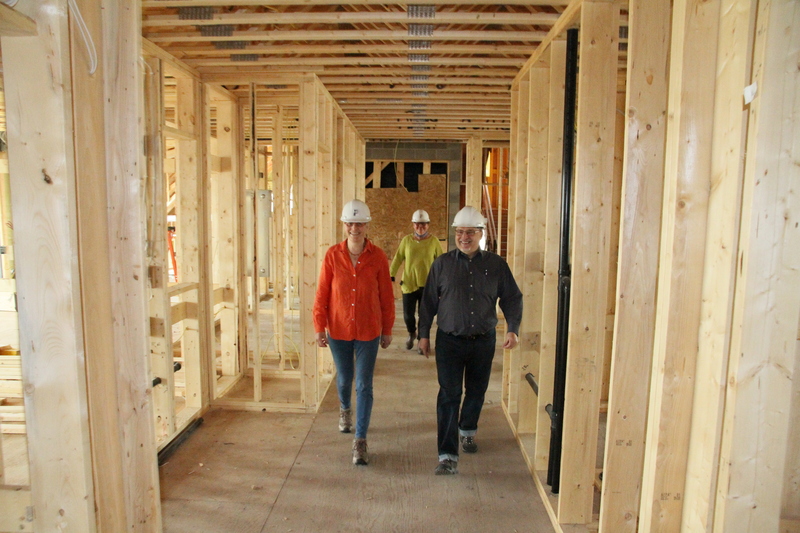 Dave, Brenda, and Ruth trying out the hallways which include an alcove at each doorway that adds architectural interest. Don’t they look like they belong on an album cover? But the band name… need to figure it out. Suggestions? 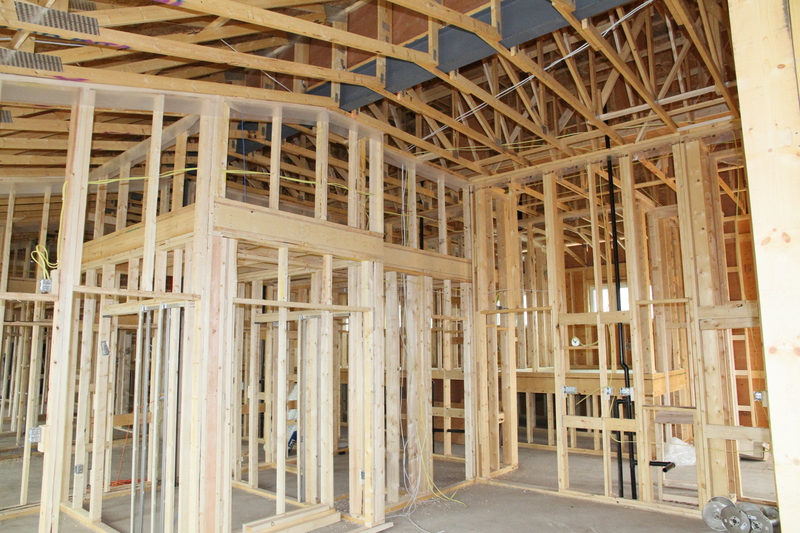 This is what most of the second and third floors look like right now – just studs with the promise of something spectacular. Eva, Prairie Spruce member, said, “There are so many different floor plans – Fantastic. My unit is bigger than I expected”. Darcy from Fiorante Homes and Commercial discussing something with Knud, Eva, and JoAnne. Everyone looks happy. There are still units available. It’s time your dreams came true too. P.S. A big thanks to Ken Jones for taking all the photos during the tour. You did an awesome job! According to Google this phrase is from a 1970’s TV show “Kung Fu” starring David Carradine. I use it my classroom when students start asking questions that I’m going to answer later in the class. I even have a t-shirt. But lately, I’m the one lacking patience. As the building progresses, I want to move in…today. I’m ready to take my sleeping bag and start living in my unit. There are stairs, windows, and a roof now. I’m so excited about moving into Prairie Spruce, I can hardly stand it. So today, to maintain my sanity, I pretended that I already lived there. 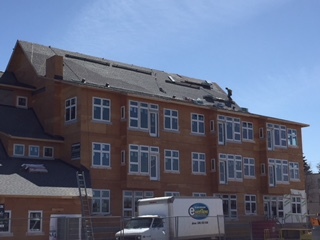 I drove over to the building on Badham and was surprised to see Flex Roofing and Everflow Eves and Exteriors working on the roof on a Sunday morning. I was pleased to realize that I will never have to reshingle a roof again. Prairie Spruce is putting on 40-year shingles. By the time they need to be replaced, I’ll be…. well…. old enough to not to have to help. Maybe I’ll provide the lemonade and cookies for the workers. After admiring the building from all sides, I decided to go for a walk around Wascana Lake. 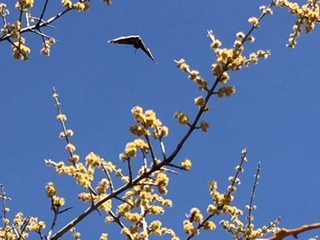 It’s only a couple of blocks from Prairie Spruce to the park and it was a beautiful day for a walk. I imagined going for walk every night after supper and how nice it would be to see the seasons change throughout the year: the first butterflies and the goslings in the spring; the flowers and boats in the summer; and the fall colors. No longer will parking be a pain for big events like Canada day or the Dragon Boat Festival. We will have a perfect vantage point for fireworks displays. Instead of having to go early to get a good spot for the fireworks, waiting forever for it to get dark, and then fighting traffic to get home, I can just walk down the hallway, maybe with a glass of wine in hand, and watch the fireworks from the second or third-floor balconies. I think the Universe is teasing me and trying to teach me to be patient. On Friday, I saw a man walking his boat down Albert Street. That was not a typo. He had a small one-person sailboat on a trailer and he was walking on the sidewalk with it. It reminded me of my kayak and how much fun it will be to paddle around the lake. I might even take some lessons from the marina. It would be good to learn how to get in and out of a kayak gracefully. During my walk today, I was getting hot and thought how nice it would be to stretch out in my hammock in the shade between two big trees in the park. 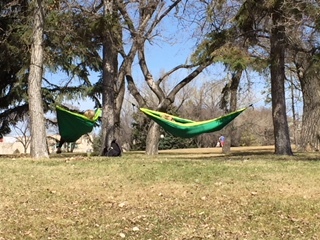 Just as that little voice in my head was saying that’s ridiculous, no one would do that in the park, I came around the corner and saw two people in hammocks stretched between the tree. PS I was just informed by my son that the kayak is his and will be moving to BC soon. I hope someone at Prairie Spruce has a canoe. My first batch of Preemie Octopi is already on their way to a NICU. Some of my favorite things originated in Denmark: wienerbrod*, cohousing, my husband and his family, and, my latest passion, preemie octopi. The Octo Project started in Denmark in 2013. 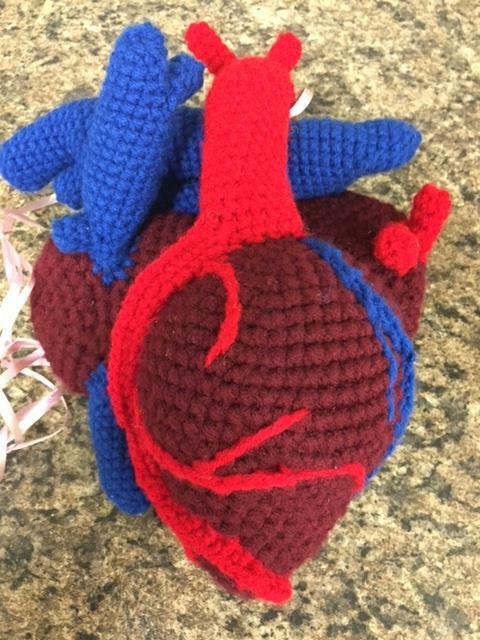 The tentacles of the crocheted octopi resemble the umbilical cord and seem to calm the tiny babies and reduce their heart rates. One parent reported that her baby had pulled out her breathing tube 3 times in one night but stopped as soon as she was given an octopus. When I saw a post on Facebook about preemie octopi, I knew I had to get involved. 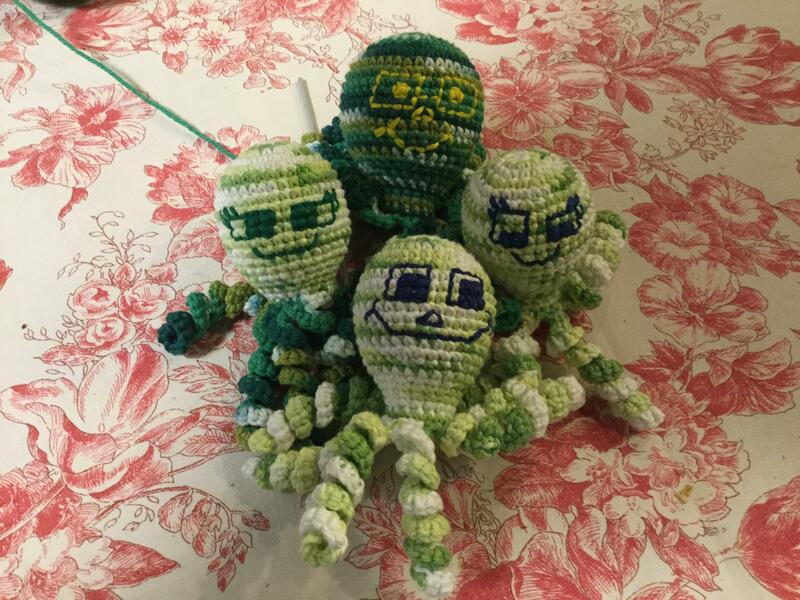 I’ve been crocheting since I was a teenager. I started with granny squares and ugly, ill-fitting sweaters. I moved on to items for my science class. Now I’m obsessed with preemie “octos.” My (weird) skills are finally being put to a good use. I’m now part of Octopus for a Preemie Canada group. 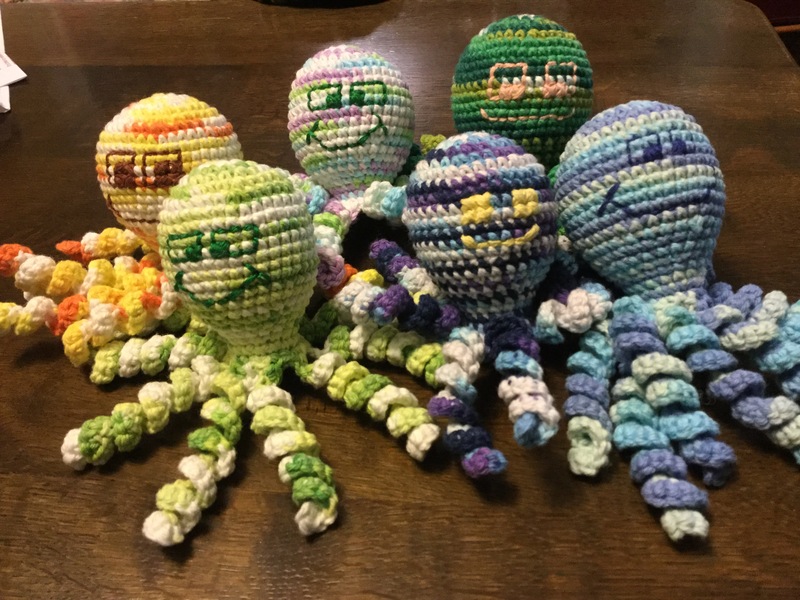 I’ve finished nine octopi so far. It takes me 3 to 4 days to make an octopus as the stitches have to be super tight to make sure the stuffing doesn’t come out. Once I’m done, I sent them off for inspection, washing, and packaging. My octopi are on their way to a neonatal intensive care unit. Maybe to save a few tiny lives. One of the fun things about my octopi is that I get to name them. I’ve named them after friends, nice nurses at the hospital, the favorite names of my very British sister-in-law, and even Charles Emerson Winchester the Third. (My son’s choice; I think I raised him right.) I want to share that fun. 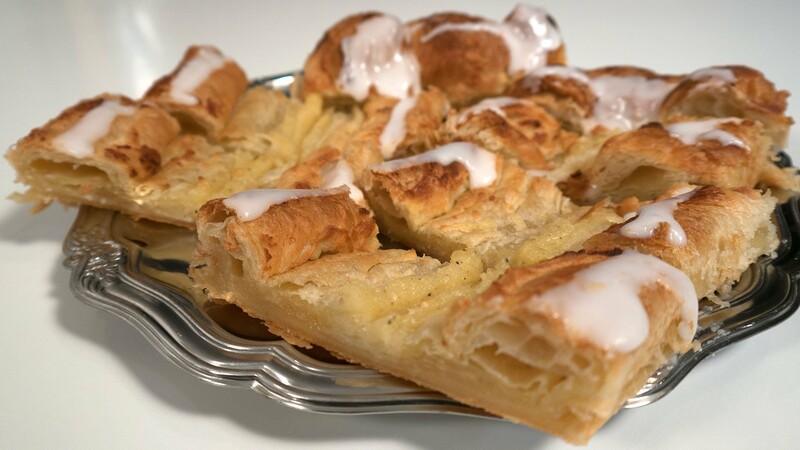 *Weinerbrod – what a Danish is supposed to be like. Here is part three of Christmas Past, Present, and Future at Prairie Spruce. 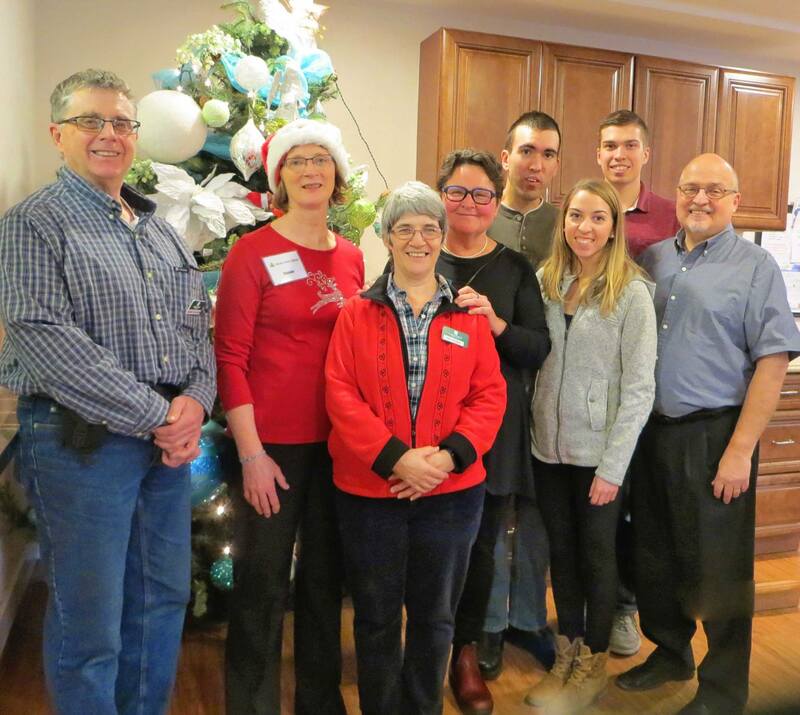 In eager anticipation of living in Prairie Spruce Commons in 2018 I recently asked members of our community to share their vision for “Christmas Future” in cohousing. Responses varied from traditional to more “out of the box” thinking, but all promised to be fun and festive. Picture a BIG Prairie Spruce Christmas tree surrounded by many helping hands, lots of laughter, conversations, and music. People have brought their hand crafted or store bought favourite decorations and share the stories behind each special piece: “my partner gave me this on our anniversary”, “my grandchildren made this for me in kindergarten”, “this came from the old country”, “this belonged to my mother and it reminds me of her in a special way at Christmas”. Picture and smell the aroma of a turkey feast with all the trimmings in the common dining room. Other favourite dishes from many cultures, including vegetarian fare like the twelve meatless dishes from the Ukrainian tradition or fragrant curried dishes from India also grace the tables. In-house craft wine and beer is on tap, or festive favourites like eggnog and hot apple cider supplement the specialty coffees and herbal teas being offered. Deserts too numerous to mention are available for sampling on a continuous basis. Picture people coming together for a house concert, watching Christmas movie classics like “A Christmas Carol”, playing cards and board games, working on puzzles or gathering around the piano to sing Christmas carols. At times the Prairie Spruce choir branches out into the neighbourhood singing Christmas carols and bringing seasons greetings to neighbours, local residents, and businesses. Picture our own community performances. “One of the things I am nuts about during the holidays is staging “The Sound of Music” sing-long-version, complete with costumes. I can already picture community members in the roles of Captain Von Trapp and Maria and then of course there are the nuns and we can only imagine who will step up (some willing and even not so willing) for those outfits.” It may take a bit of courage on our parts but this promises to be a laugh riot. Of course, Christmas is also about family and friends. So, in addition to the full community events picture smaller households coming together to share personal Christmas celebrations. At the same time out of town visitors, occupying the guest suites or being hosted within “guest” bedrooms in private units, add to the dynamic of the celebrations and extend the community in special ways. Sometime between Christmas and New Years community members with large extended families occupy the common kitchen and dining room to host their annual all-generations get together. A highlight is impromptu performances of children singing and playing musical instruments. Cohousing community members are welcomed to attend. Picture other community members returning home under bright stars on a holiday winter night. As they enter Prairie Spruce Commons they hear the sounds of celebration and resolve to meet in the dining room the next morning. There they catch up with friends and enjoy coffee or tea and fresh cinnamon buns and haskap jam made with berries from the Prairie Spruce community garden. 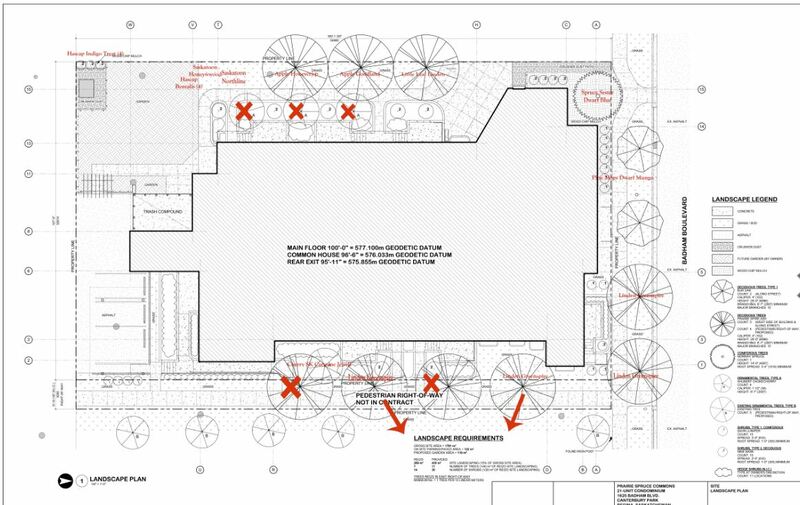 So, “Christmas Future” in Prairie Spruce Commons cohousing is something we look forward to. It promises to create many fond memories and new traditions. 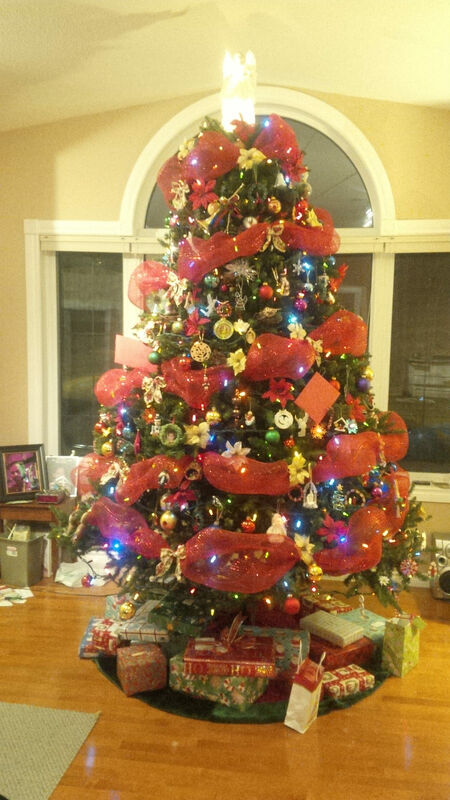 Of course, Christmas is just one of many holiday traditions we expect to observe in cohousing. 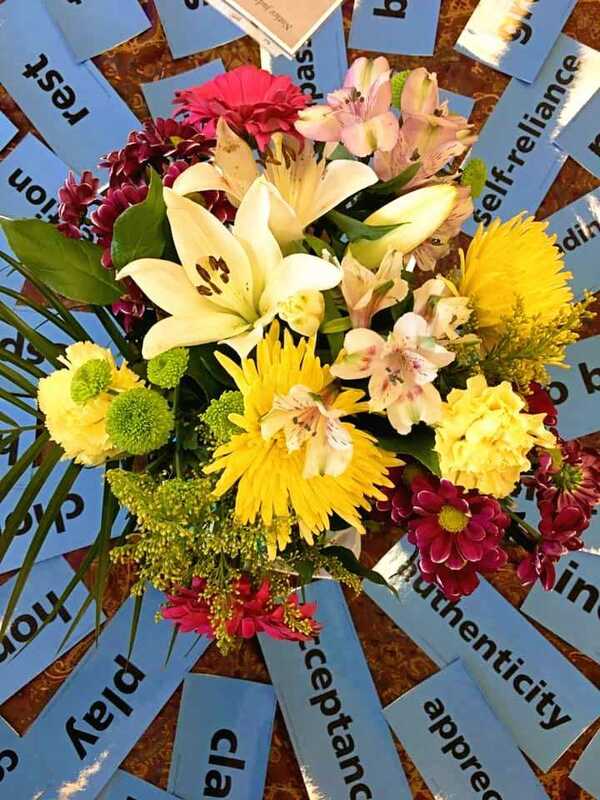 As an inclusive and diverse community founded upon the values of respect, caring and sharing we anticipate community members will be eager to share other personal traditions as well. As I think of cohousing I am reminded of a song by the group Timbuk 3 “The Future’s So Bright (I gotta wear shades)”.